One of the few board game appointments we got to check out at PAX West this year was a visit on the skybridge with Breaking Games. 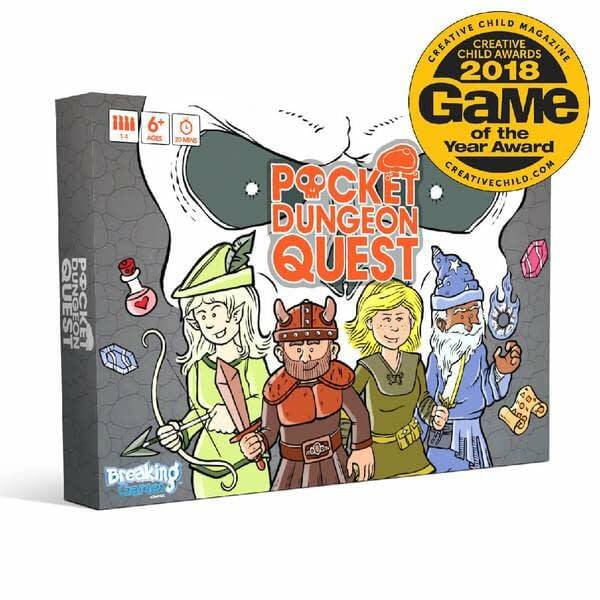 The first one on the list is Pocket Dungeon Quest, a simple game where you play as one of four different explorers going over a 10×10 grid in search for hidden relics. All you have to do is fight monsters, collect gems, get spells and weapons to help you collect items and fight people off, then escape with your life and the items to win. Very quick and fun to play with 2-4 people. 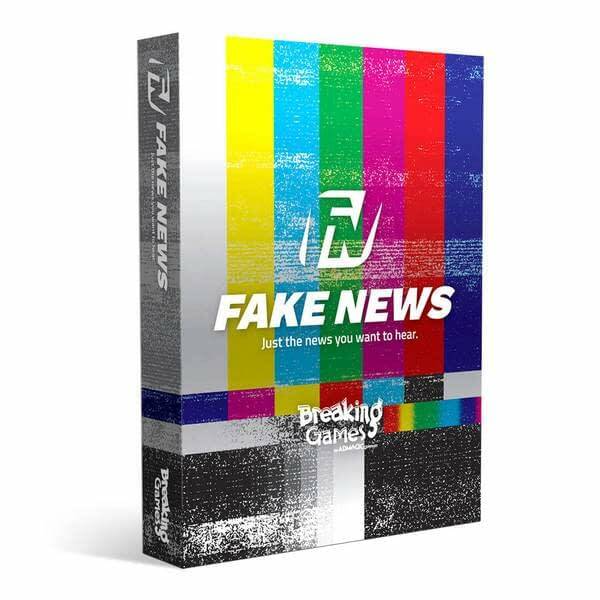 Next up is a timely card game called Fake News. The game plays a little bit like Snake Oil, in the sense that you have a topic card and a picture card that you use to pitch a fake news story to a player who has an audience card. The catch is that you don’t know what the audience is you’re selling your news story to until after all of your stories have run and they reveal what they are. Then they choose who they like the most. It’s a very fun and topical card game that we can’t wait to review. The last game is one that isn’t in production yet but is on the way called Expancity. 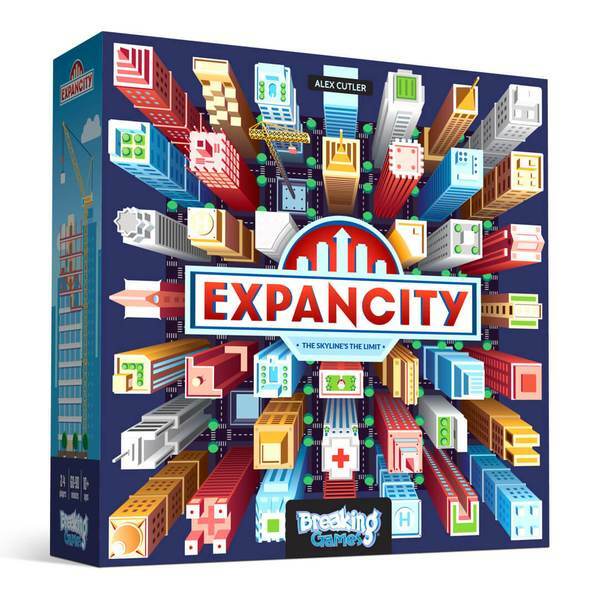 This one plays like Sim City to a degree, where you will place down tile cards that ask for residential or businesses to be built in certain areas, and then you’ll create towers of varying heights to create your city. You also have objective cards such as “Build a 3 story residential building next to a hospital and police station” which will give you bonus points. We didn’t get a release date yet from the company, but we look forward to playing it when it comes out.